The School of Science offers you several opportunities to gain real-world experience through a research project. All School of Science students are strongly encouraged to participate in one or more research projects during their degree studies. 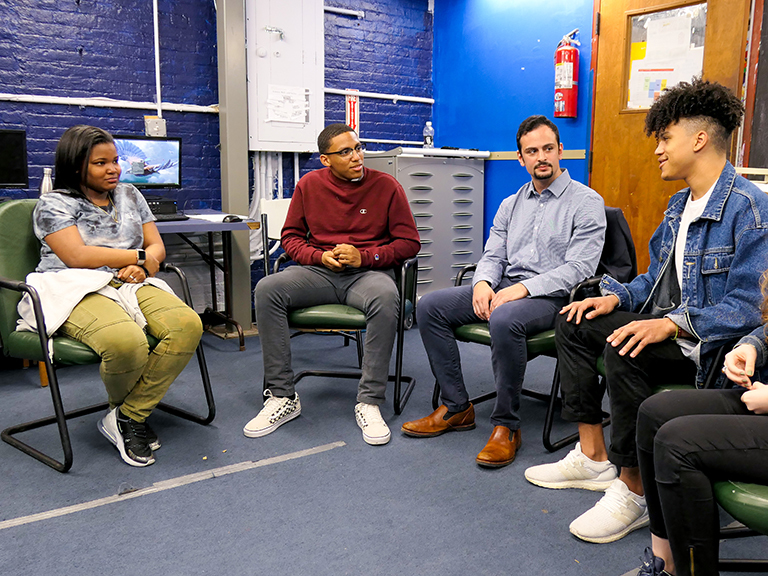 Research enables students to gain a deeper appreciation for the discipline, clarify career goals, and establish relationships with faculty members. 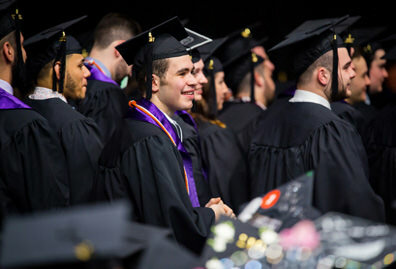 The experience builds both hard and soft skills that are easily transferable – in graduate school and the job market -- and give you extra insight into a field or topic you are passionate about. As part of their overall participation in research projects, in collaboration with your professors, the students write scientific reports and papers and present their work at local, regional, and national conferences. 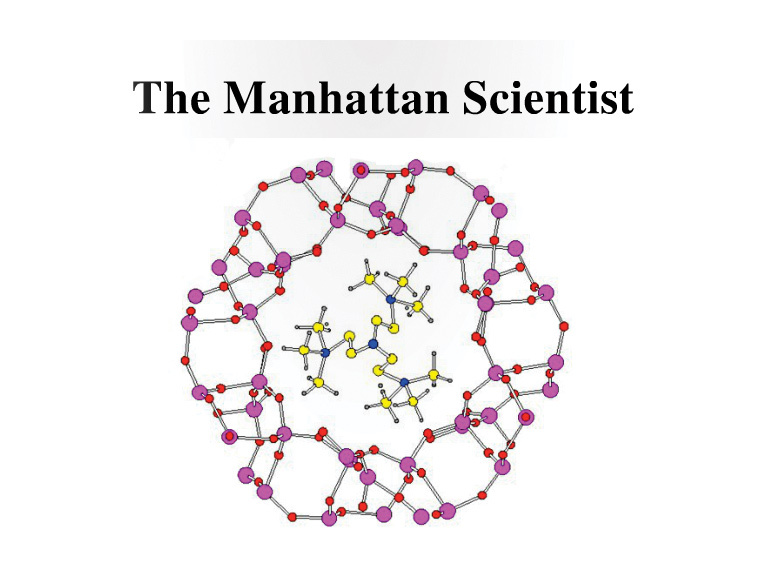 Each year, all School of Science student research papers are published in the Manhattan Scientist, a journal dedicated to the work of science students. Read the latest edition which features research papers from all departments in the School of Science. 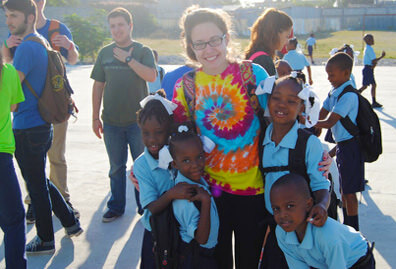 These programs are offered each summer and provide a stipend and campus housing. You must apply and be accepted into each of these programs. Jasper Summer Research Scholars: a program, through the provost’s office, that funds three Science research or creative projects each summer. School of Science Dean's Office Summer Program: Outstanding School of Science students are given the opportunity to do hands-on research with a faculty member. 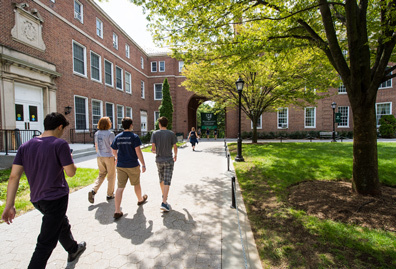 Endowments and external grants: Additional support for about thirty (30) students is available through endowments (see below) and external grants received by school of science faculty. 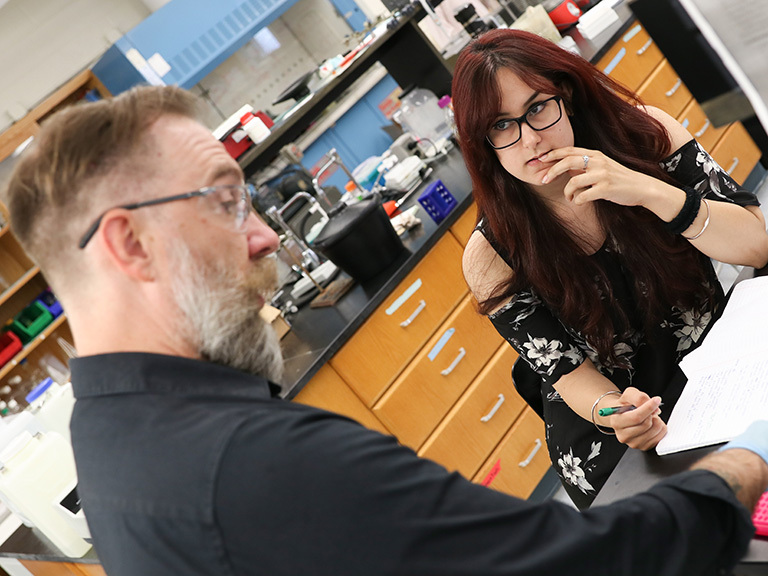 In addition to the summer programs, our faculty members also work with students throughout the school year on research projects. Catherine and Robert Fenton Endowed Chair Scholars: An exclusive opportunity for students majoring in biology, the Fenton Scholars program supports basic research projects by students working with the Fenton Endowed Chair Professor, Dr. Lance Evans. Linda and Dennis Fenton '73 Endowment Scholars: An exclusive opportunity for students majoring in biology, the Fenton Research Scholars program supports basic research projects by students working with faculty on research projects in biology. Michael '58 and Aimee Rushinko Kakos Endowment Scholars: An opportunity for science majors, the Kakos Scholars program supports basic research projects by students working with the faculty supported by the Endowment. The Camille and Henry Dreyfus Foundation Undergraduate Scholars: An opportunity for science majors, the Dreyfus award supports chemistry research projects and provides stipends to students working with Professor Richard Kirchner and other chemistry faculty. As a science student, you will have the opportunity to attend and present your research work at a variety of national and international conferences. Many students co-author peer-reviewed papers and present them alongside faculty. This sort of experience leads to regional and national recognition, and serves as valuable professional preparation networking opportunities. 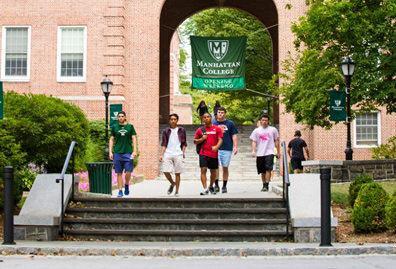 Spuyten Duyvil Undergraduate Mathematics Conference:A one-day conference hosted by Manhattan College that features presentations by undergraduate students and faculty in mathematics and related disciplines. 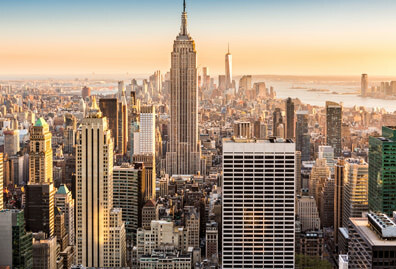 New York American Chemical Society Research Symposium:The New York American Chemical Society Undergraduate Research Symposium is an annual pre-professional meeting where chemistry/biochemistry students can present their undergraduate research results. Eastern College Science Conference (ECSC):ECSC is an association of primarily undergraduate colleges and universities that provides a forum for undergraduate students in science and engineering to present their research.